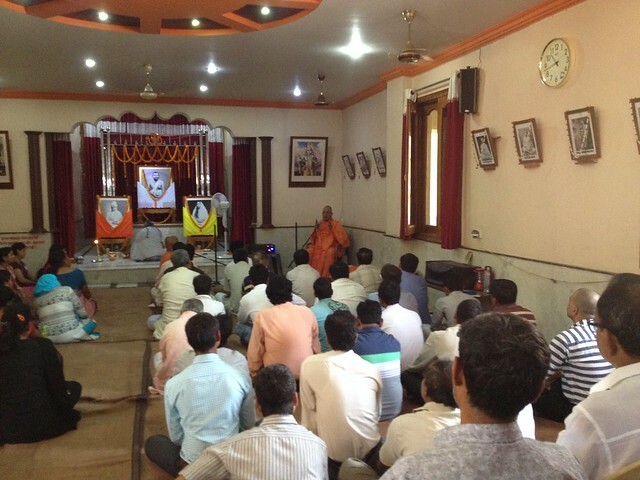 Swami Tanmayananda of Sri Ramakrishna Vivekananda Seva Ashrama, Ambikapur, Chattisgarh, conducted a special three day Spiritual Retreat at their centre from 7 to 9 April 2017. 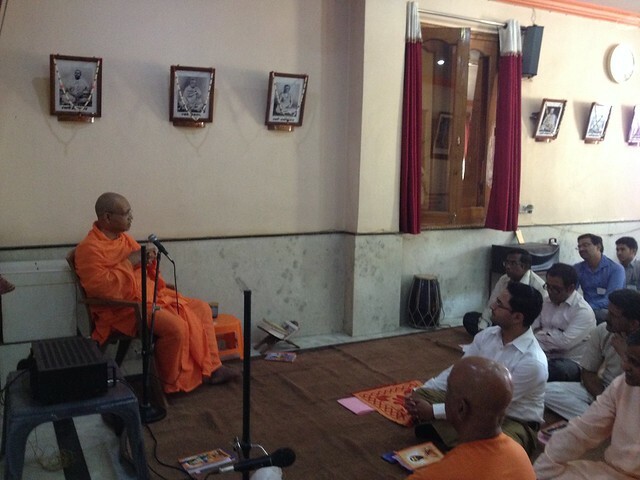 Swami Satyamayanandaji, the Secretary of Ramakrishna Mission Ashram, Kanpur was the invited guest who spoke to the devotees during the different sessions on each day. 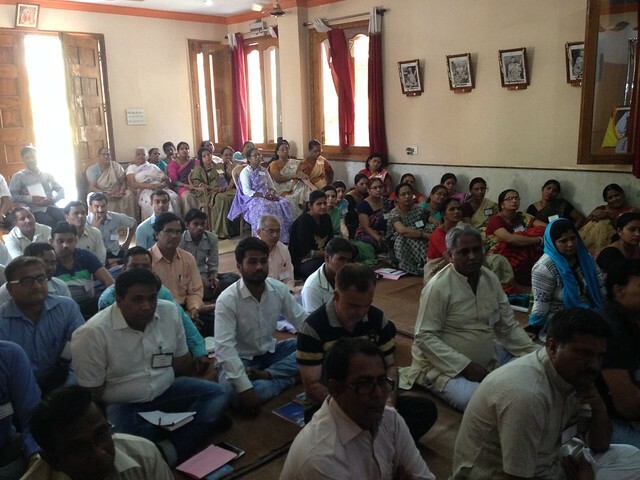 The first day of the Retreat was dedicated to Sister Nivedita and her 150th Birth Anniversary Celebrations. Day two was a whole day Japa Yajna, with the last day having a Devotees’ Convention. 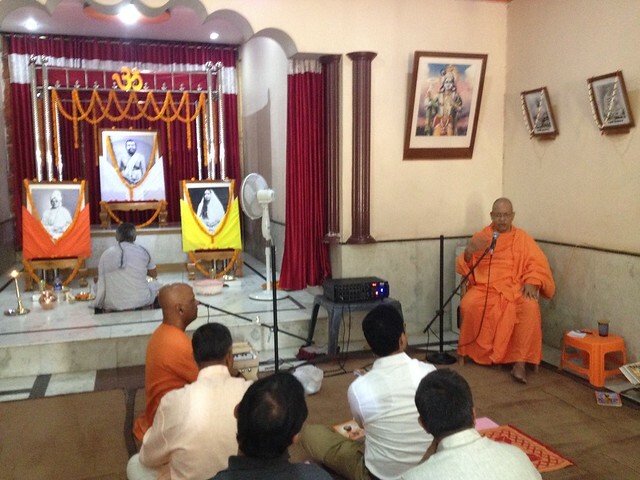 A few photos from the Spiritual Retreat are given below.